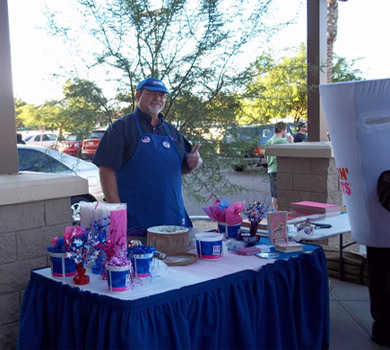 We pre-scoop your selected ice cream flavors and set up a sundae station with your choice of toppings. 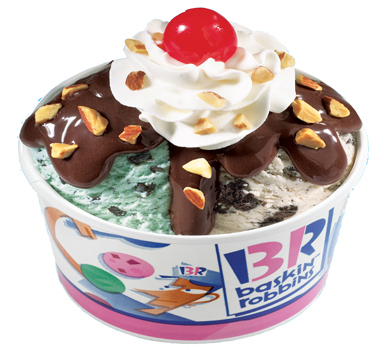 All orders include 3 sundae toppings, whipped cream, cherries, your choice of almonds or sprinkles, and utensils. Additional toppings $.50 ea per person. Add a brownie or banana for just $1.00 more per person. Ask about other options!